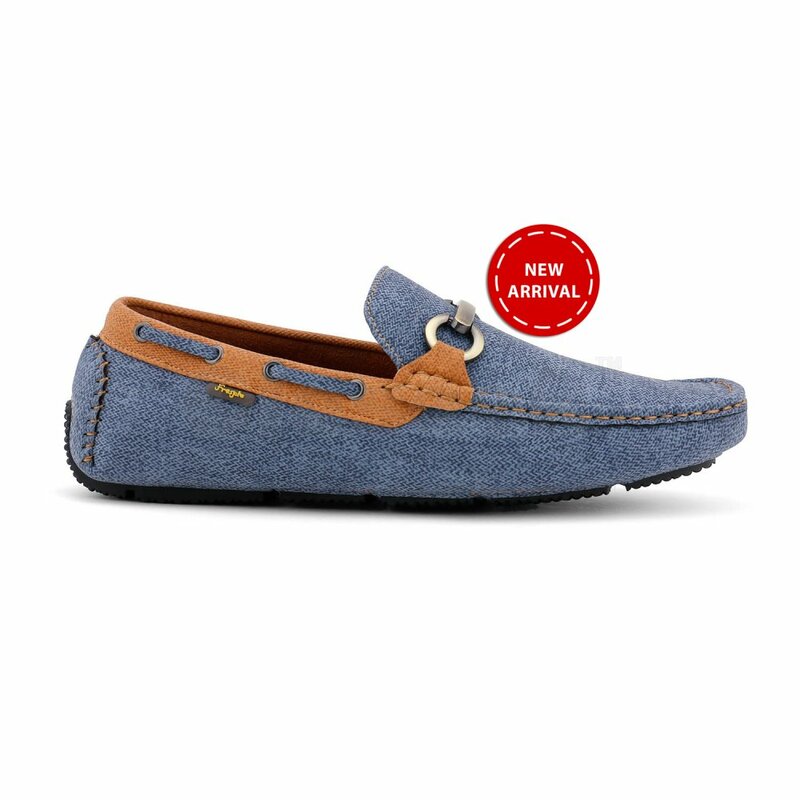 Shop our range of creator men's Loafer Shoes. 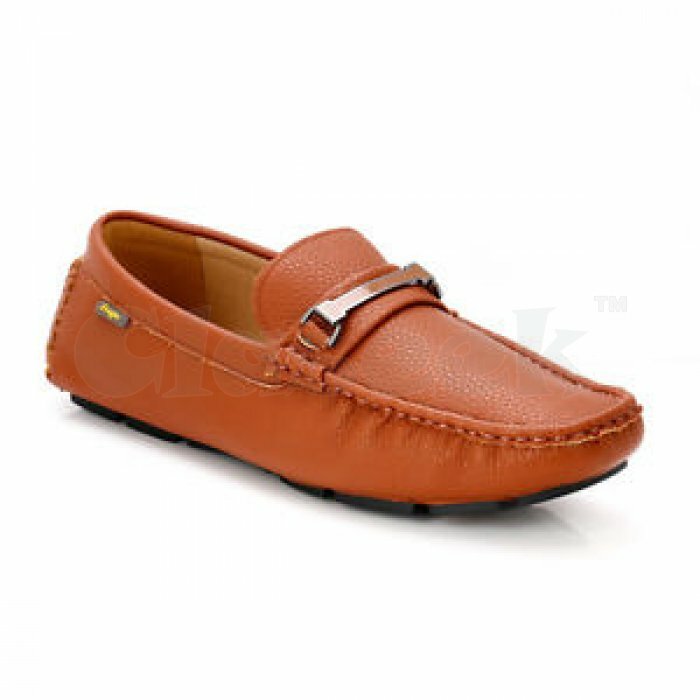 design our latest collection of men's penny Loafers, Tassel Loafers, Suede Loafers, and Leather Loafers at the authorized froskie website. 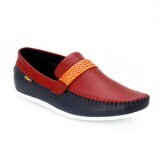 Loafer Shoes, Leather Shoes, Canvas Shoes, Wedding shoes for men, Canvas shoes for men, Marriage shoes, Party shoes, Online Shopping.